Education and the study of learning touch every aspect of human activity. At the Smith College Department of Education and Child Study, we believe teaching and the study of how people learn are central to the health and future of our rapidly changing and diverse society. Preparing for a teaching career is foremost among the reasons for studying education, but it can also be an important foundation for other fields, such as history, science, literature, business and counseling. Since 1871, Smith College has been preparing teachers and educational leaders who understand what it takes to create classrooms where students learn to engage their world critically, imaginatively and reflectively. Alumni, faculty and students work on one of the most pressing social and human questions of our time: How can educators create settings where people can learn and flourish? Read the latest edition of The Lab School: A Journal of Insight and Inquiry from the Campus School of Smith College. Understand the field of education from an array of disciplinary perspectives, i.e., philosophical, historical, sociological, psychological, statistical and ethical. Understand current theories of human development, from infancy through adolescence. Understand how education policy is shaped and how to change educational practice. Students who major in education and child study design their program in consultation with their adviser. *Additional courses are selected to best match the student's goals and interests. Students who are preparing to meet licensure requirements must design their major program so that it includes the prescribed set of courses and experiences described in Initial Licensure Requirements. If you have questions about the major, please contact department chair Sam Intrator. A minor in education and child study consists of six semester courses chosen in consultation with an adviser in the Department of Education and Child Study. Many students, in consultation with their adviser, design a minor program that is tailored to their goals and interests. Students can meet minor requirements and also meet the requirements for teacher licensure. What makes our program distinctive is our commitment to a philosophy of education rooted in the liberal arts. We believe that habits of inquiry cultivated by a liberal arts education are the best foundation for the intellectual and practical demands of teaching. We also believe that we do our best thinking and growing as teachers and learners in collaboration with others. We embody this ideal in our program. We are a small, flexible program devoted to providing students with opportunities to deeply engage with faculty, each other and practicing educators around the core challenges of teaching and learning. EDC 240 How Do We Know What Students Are Learning? Several courses that are required for teacher licensure have a prepracticum requirement. Students work in a school or community-based learning organization for three to four hours per week, and may be asked to tutor to fulfill this requirement and gain practice as a teacher. Students will reflect on the topics covered in the corresponding course, possibly write journals or reflection papers regarding your time there and get an introduction to different learning environments. We use the local area public and private schools, such as the Smith College Campus School, as well as community-based learning sites, such as the ESL program at the Jones Library and Homework House in Holyoke. Smith College is an approved licensure provider in the state of Massachusetts. The license you earn in Massachusetts may transfer to other states, although additional requirements may exist. We encourage students to create an ELAR (Educator Licensure and Recruitment) profile early in the program to track your progress. Having a profile during the program will help you keep track of any remaining requirements. It is advised that students take the Communication & Literacy Skills MTEL test as early as possible in the teacher licensure program. You should also plan ahead to ensure that you leave adequate time to complete subject-related tests. For those students wanting to teach in the elementary level, you also need to take the Foundations of Reading MTEL during or just after EDC 338 Children Learning to Read. You will also need to take the General Curriculum Test, which has a math subtest and a multisubject subtest. Check the Spinelli Center website for math workshops to help you prepare for the math subtest. Students pursuing secondary teaching licenses also need to take the MTEL for their subject areas.We suggest you take this test right after you complete your content courses. 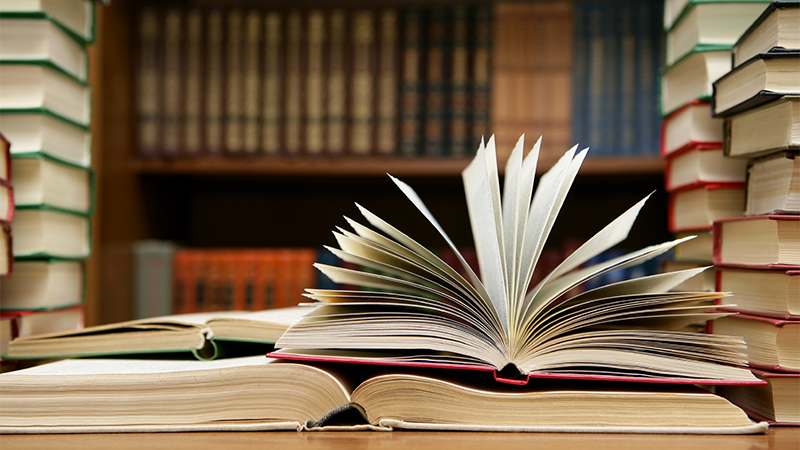 We hold a preparation workshop for the Communication & Literacy Test each fall and spring. Contact Gina Wyman for more information. If you have questions about the licensure program, please contact Gina Wyman. Smith College offers Massachusetts initial licenses to undergraduate students. If you are interested in pursuing a teaching license, please contact Gina Wyman to schedule a meeting. Please bring an unofficial transcript. A bachelor’s degree with a major in education and child study and/or a major in another liberal arts or science discipline. Subject matter coursework in English (including literature, writing, and non-fiction texts), mathematics (must equal 9 credits), history (must include U.S. history and the study of a non-western culture), and laboratory science. The following professional knowledge requirements: EDC 235, EDC 238, EDC 338, EDC 347, EDC 311 (or 211) and EDC 345. Student-teaching experiences for both semesters of senior year. Students teach a minimum of 13.5 hours a week, most likely in two different schools and at two different grade levels. Passed the following MTEL exams: Communication and Literacy Skills (including reading and writing subtests), Foundations of Reading, Elementary General Curriculum (including mathematics and multisubject subtests). A bachelor’s degree in arts and sciences with a major in the area of the license you seek; choose from biology, physics, English, history, math, humanities (middle-school level only) and math and science (middle-school level only). The following professional knowledge requirements: EDC 232, EDC 238, EDC 342, EDC 347, EDC 352, EDC 311 (or 211) and EDC 346 (student teaching). Student-teaching full-time during the spring semester of senior year. Passed the following MTEL exams: Communication and Literacy Skills (including reading and writing subtests), as well as the appropriate subject-matter test. Visit the Massachusetts Department of Elementary & Secondary Education for more information on how to prepare and register for Massachusetts Tests for Education Licensure (MTELs). Students teachers at the elementary level complete their teaching practicum over the course of two semesters. They teach a minimum of three consecutive mornings per week, usually from 8 a.m. to 12:45 p.m., following the schedule of the school where they are placed. They must meet weekly with their cooperating teacher to plan instruction and discuss curriculum. Show appropriate progress in the program of study toward elementary educator licensure. Have successfully completed or are currently enrolled in three education and child study courses, including EDC 235 Child and Adolescent Growth and Development. Have earned grades of B- or better in all education and child study courses. Have a 3.0 grade point average. Meet with their department adviser or coordinator of teacher education to review progress toward elementary licensure. Students teachers at the middle and secondary level complete their teaching practicum in one semester. They teach daily, usually from 7:30 a.m. to 3 p.m., following the schedule of the school where they are placed. They are encouraged to stay after school, on occasion, to meet with their cooperating teacher, work with their students, and attend school meetings and professional development training sessions. Show appropriate progress in the program of study toward secondary educator licensure. Have successfully completed or are currently enrolled in three education and child study courses, including EDC 211 or 311 Rethinking Equity and Teaching for English Language Learners. Meet with their department adviser or coordinator of teacher education to review progress toward secondary licensure. Robert Bonneau received his bachelor’s degree in English from the University of Massachusetts and his master’s in literature from Wesleyan University. He taught at Northampton High School from 1969 to 2004. Since 2004, Bonneau has been working with student teachers as a program supervisor at Smith. He has also coordinated the Secondary Teacher Education Program at Smith. Mohini (Mona) Kulp has bachelor's degrees in biochemistry and mathematics from Mount Holyoke College. Her doctorate is in biophysics from the University of California, San Francisco. She has worked at Smith in the Center for Proteomics on large scale data analysis of biological samples using mass spectrometry. She currently teaches in the chemistry department at Smith College. Her teaching and research interests have focused on the use of analytical chemistry to answer questions that are of interest to biologists including analyzing herbal medicines for safety and efficacy and looking at the migration of toxic heavy metals into our every day lives( through food, supplements and environmental exposure). She also teaches in the pre-college program, summer science and engineering at Smith. As a mentor, she has worked with student teachers in Chemistry and Biology and enjoys thinking about the process of teaching and the ways in which the different sciences intersect. Beth Riemer earned her bachelor’s degree from Purchase College and her master’s in art education from Pratt Institute. She taught at an arts specialized public school in Brooklyn, New York, for 12 years. She was also a visiting instructor at Pratt Institute in the art and design education department. In addition, she has also been a teaching artist at Brooklyn Friends School Summer Arts Program and Flying Cloud Institute. Riemer currently teaches at Shutesbury Elementary School. She is an artist and photographer. Samantha Torquato received her bachelor’s degree from Smith College and her doctorate from Johns Hopkins School of Medicine. She has a Massachusetts Initial Teacher License in mathematics for Grades 8–12 and has experience teaching in the Springfield, Northampton and Cambridge public schools. Torquato is currently a lecturer in biological sciences at Smith College. She also continues to be a mentor for public high school and undergraduate students in her community. Nicole Walsh received her bachelor’s in liberal arts with a focus in cultural studies from the New School University and her master’s in early childhood and elementary education from Bank Street College. She taught preschool and elementary aged students in urban public schools, before becoming a clinical instructor and program coordinator at William Paterson University. After moving to Massachusetts in 2015, Walsh spent two years as a curriculum coordinator at a PK–Grade 6 school. In 2017, she began mentoring student teachers at Smith College and teaching as an adjunct instructor for the master of arts in teaching program at Mount Holyoke College. She became the urban education pathway coordinator at Smith in the fall of 2018.  Smith College offers a master of arts in teaching degree for those pursuing teaching in elementary, middle or high schools as well as for students wishing to do advanced study in the field of education. 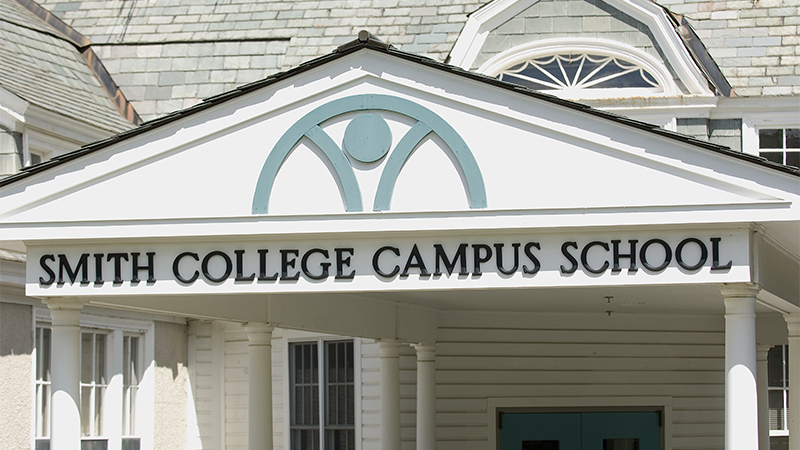 The Campus School of Smith College, founded in 1926, is the laboratory school for the Department of Education and Child Study at Smith College. Located at Gill Hall, the school serves children from kindergarten through sixth grade, with two classes at each grade level. The education of teachers was a stipulation in the will of Smith’s founder, Sophia Smith. Through the Campus School, students have many opportunities to work closely with faculty in a variety of real-world research and school-based projects, in addition to teacher training. The Urban Education Initiative is an innovative service learning program designed to prepare students to meet the crucial task of improving the quality of America's public schools. The initiative offers two programs: The Urban Education Pathway gives students real-world experience in New York City, Boston, Springfield, Chicago and other urban environments. 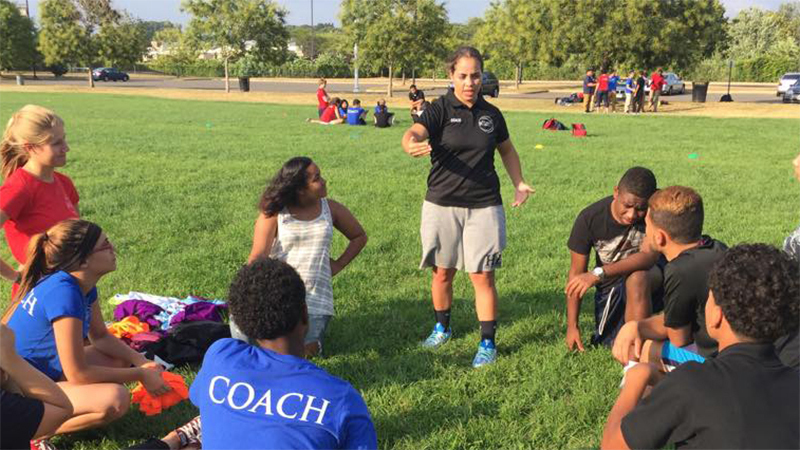 The Project Coach program brings together Smith College undergraduate and graduate students to inspire and prepare Springfield teenagers to develop the capacity to be great coaches and mentors. Learn more about the Urban Education Initiative programs on the Jandon Center website. 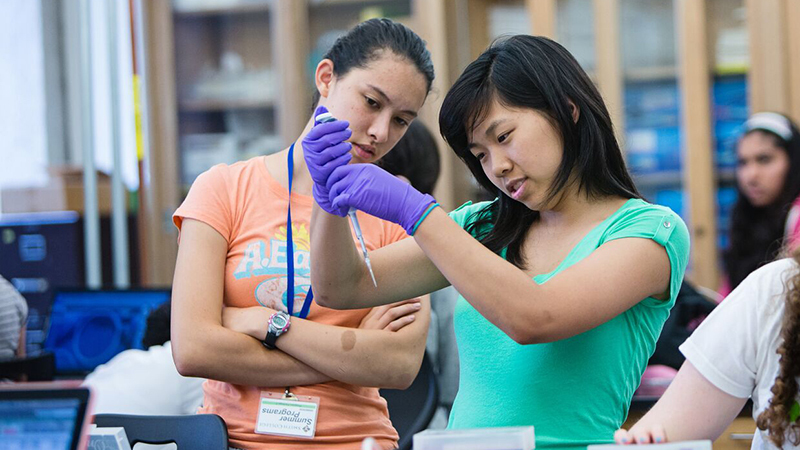 Smith College collaborates with the broader community on a wide variety of learning opportunities for both children and adults. Smith students can gain real-world teaching skills while delving more deeply into science, technology, engineering and mathematics subjects. Learn more about Smith’s variety of STEM Outreach programs on the Jandon Center website. For more information about the Department of Education & Child Study, please contact Gina Wyman, coordinator of teacher education.